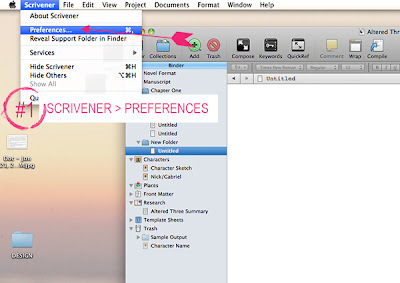 I bought Scrivener last summer after I heard so many writers praise it for drafting and editing, but at the time, it seemed too daunting to learn, and I had a lot of deadlines to meet. Using Word was just easier, but I've decided to give it a shot again. I've been playing around with it for months. And it IS a lot to learn. As a matter of fact, I've been trying to figure out how to change the default font and line spacing settings for eons. EONS. I honestly was ready to give up on using it, because I did not want to have to change the font every singe time I added a new scene. So then I asked Twitter for help today, and Twitter, as usual, came to the rescue. Unfortunately, I think it's for an older version of Scrivener, because the steps didn't match what I had on the app. @YABookQueen helped too, by tweeting this: Tools -> Options -> Editor -> click blue "A" for fonts. So, I kinda sorta knew what I was looking for, thanks to these two lovely ladies, and the tutorial. And I finally found it! HALLELUJAH. So I took some quick screen grabs for anyone as frustrated as I was. 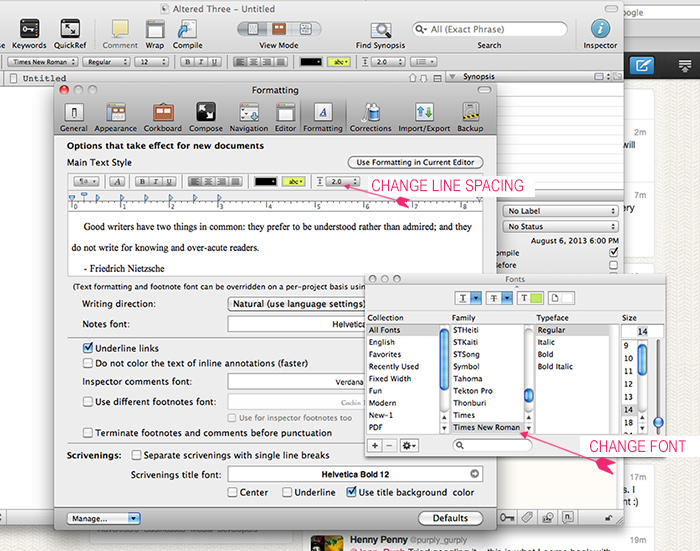 I do think Scrivener is a valuable tool for writers, and I can't wait to finish drafting Altered 3 with it. 15 comments on "How to change default font in Scrivener"
There is a public community for people who use Scrivener on Google Plus. We have over 800 members. Because this is a public community, you can read the posts and comments even if you do not choose to join us. By the way, The article which you wrote, to which this comment is attached, is for the Mac OSX version of Scrivener. The Windows version is different than this. Unfortunately this does not affect the templates. If I start a new project from a templates, e.g., fiction with parts, I'm dumped back into the hideous Times font. 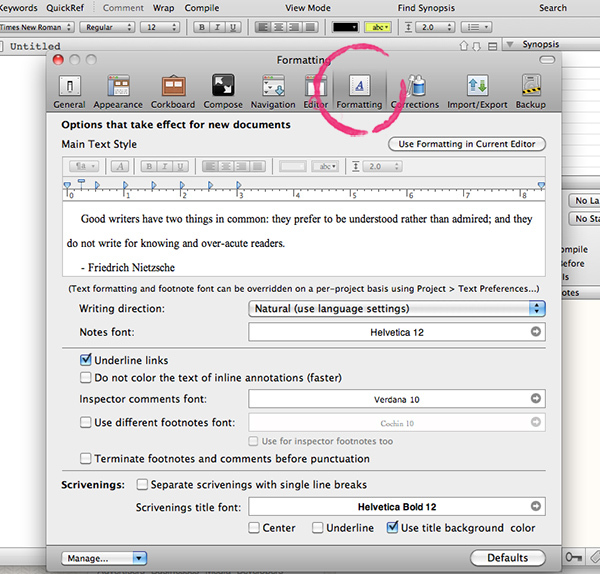 And not only that, my preferences for font in the Formatting settings are there, saved! But every new chapter in this new project gets Times, and I see no way to apply my own defaults. I have to amend my comment. The problem was not that the template wasn't seeing my defaults. It was that Scrivener does not see all of my fonts. 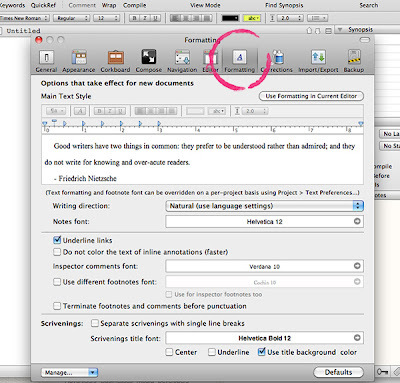 A very large percentage of fonts in my font selector get applied in Scrivener as Times! Why, I have no idea. But at least now I know what limitation to work around. Sorry for posting 2 comments many moons after your post. You were near the top of my Google results. ;) Thx! No worries! Glad you figured it out. :-) Frustrating trying to use software when you can't get it to do what you want! Thank you! If I had to change it in every scene or look at Courier all the time, I was going to lose my mind. Thank You for explaining that! I just bought Scrivener and that particular tick of opening every window with the wrong font, was driving me nuts. 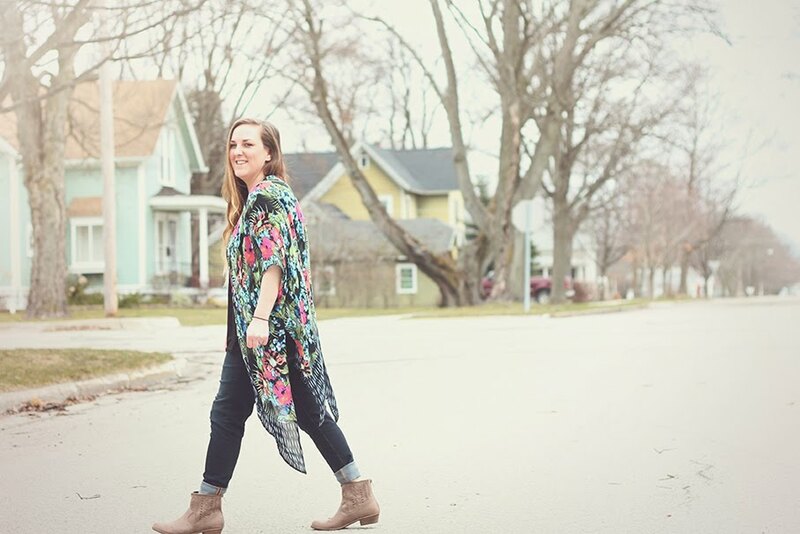 You're a lifesaver, Jenn! Thank you! Thank you so much! I was pulling my hair out.